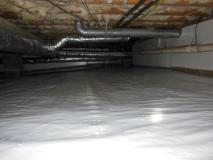 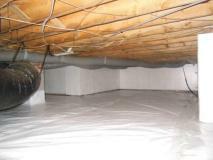 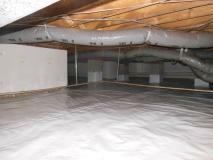 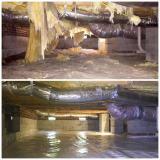 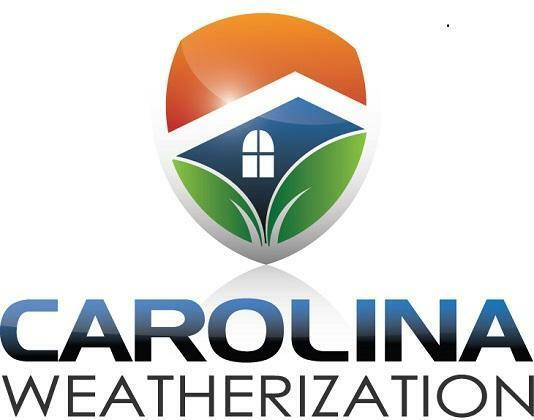 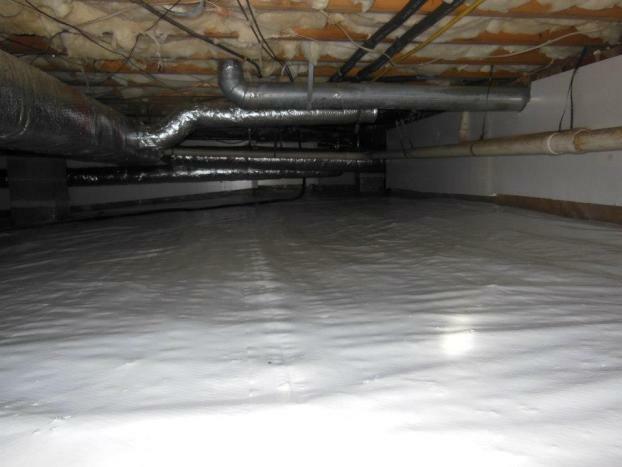 The professionals at Carolina Weatherization are your local Raleigh, NC experts in crawl space insulation. 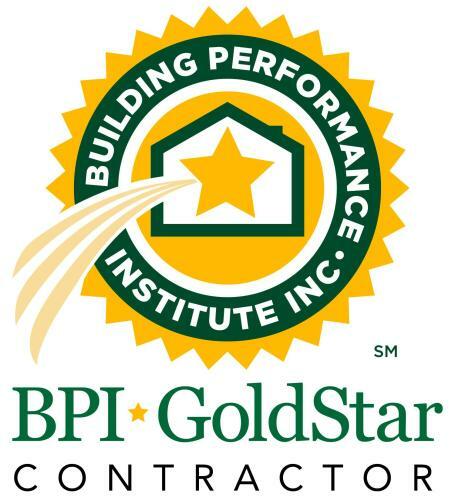 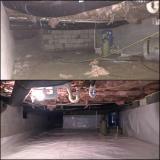 We’ll inspect your crawl space, evaluate your needs and recommend the right products and services for your home. With crawl space insulation from Carolina Weatherization, you can enjoy big savings, cool and comfortable summers, and warm, toasty floors all winter. 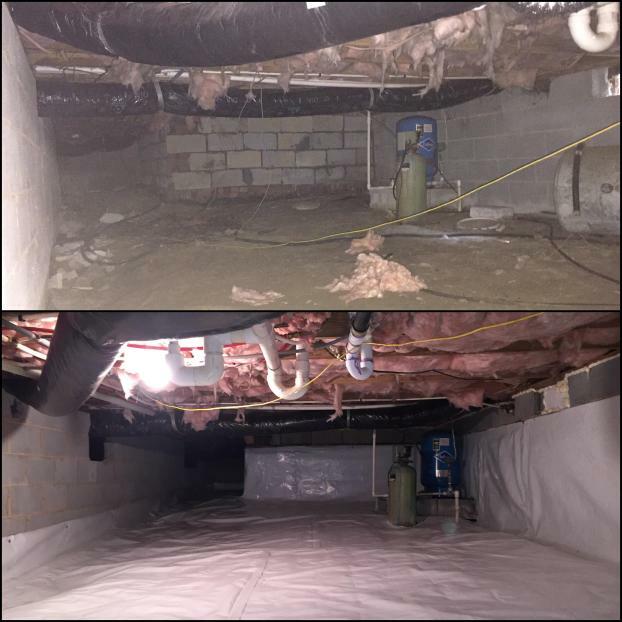 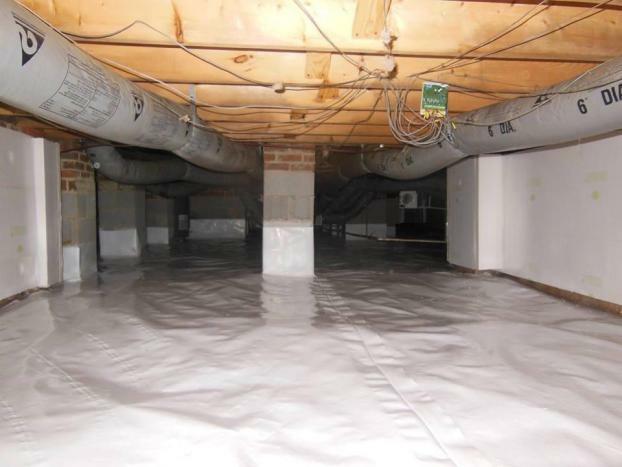 For more information about our Crawl Space services, visit our Crawl Space Encapsulation page or call us today for an estimate!